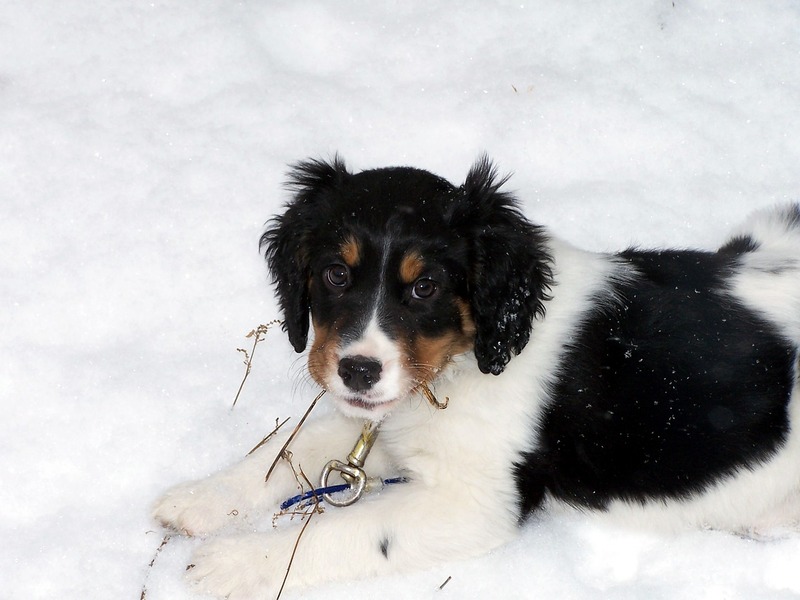 What qualities should gundog puppies have? When deciding on a gundog for hunting purposes there are many attributes you may want consider. Here is a run-down of the some of the qualities that you should be looking out for when choosing your dog. Some dogs are a lot less shy than others when it comes to noise, which is a huge factor when dealing with firearms in a hunting environment. This is something to consider when choosing your dog, although bear in mind that sound sensitivity can be improved through training. Whatever the purpose of your gundog, whether it be a pointing breed, a flushing dog or a retriever, their sense of smell needs to be exceptional in order to carry out their duties successfully and efficiently. For big game hunting a larger prey, a good strong jaw is a positive attribute. However, for those who are wishing to hunt birds and smaller prey, a gundog with a soft jaw may do the job just fine. This is particularly important if your gundog will also be your family dog and general companion. Although different breeds can vary in temperament, many dogs are naturally relaxed, calm and obedient, which will benefit you in almost all scenarios. A hunting environment can be a tense place for a regular dog. The last thing you want when hunting is for your companion to be fearful at a time when you need them to be fearless. Of course, through spending time with your dog you can influence their behaviour to encourage a cool, calm and low-key approach. However, those dogs who are naturally courageous are more likely to be able to deal with a wider range of prey. Depending on the type of prey, you may require your hunting dog to pick up the pace at any given moment, and keep up the pace until the job is done. This quality is particularly important for the longer hunts that require more duration. Intelligence is a very important factor when training your dog. Although gundogs are known to have natural abilities that are valuable for hunting, they still need to have a high level of obedience so you can get the most out of your hunting partner.